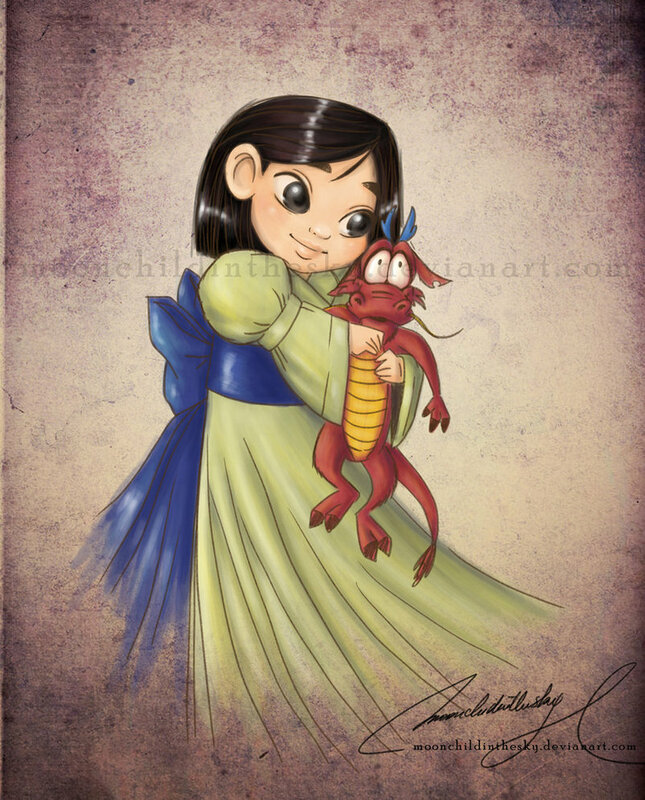 Baby Mulan. Mulan. HD Wallpaper and background images in the Childhood Animated Movie Heroines club tagged: mulan disney heroine animated movie. This Childhood Animated Movie Heroines fan art contains ڈاؤن لوڈ ہونے والے, مزاحیہ کتاب, منگا, کارٹون, ہالی ووڈ, and کامک بُک.